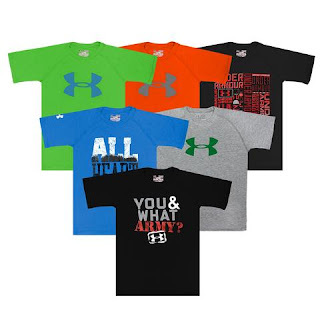 Right now these *BEST PRICE* Under Armour Boys' Short Sleeve T-Shirt 3-Pack are $28 (Retail $59.97) with code UAP28 at checkout. The highest quality shirts Under Armour has to offer! Get a 3-pack of assorted tees for boy's or get them as a gift for a family member working on their fitness. Three shirts for the price of one! 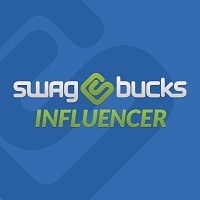 Bundles will include UA Locker, Big Logo Tech, Space Dye Tech, Recruit and many more.